Home / Celebrities & Gossip / Entertainment / Ghana. / Is This Why Shatta Wale Couldn’t Wish Michy On Her Birthday? Is This Why Shatta Wale Couldn’t Wish Michy On Her Birthday? Shatta Michy, who simply calls herself Michy now turned 25 years yesterday, May 6, 2018.As reported earlier, many of her fans and Ghanaians took to social media to wish her a fruitful birthday. However, her long time boyfriend and Baby Daddy, Shatta Wale was missing in the picture.Shatta Wale couldn’t wish Michy even a happy birthday yesterday and trust Ghanaians, they did not spare him at all. Many lambasted him on his Facebook timeline, asking why he was being ungrateful to Michy.When other artistes are giving ‘Assurance’ to their girlfriends and baby mamas, Shatta did not even give an ‘Endurance’ to Michy. 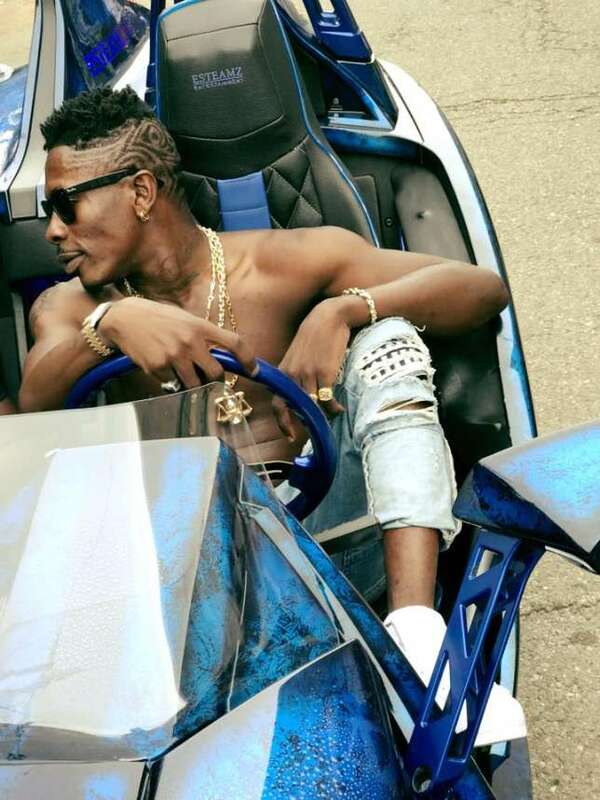 However, a video circulating on social media shows Shatta Wale chilling with Michy’s ‘nemisis’The very ones she allegedly made because of the same Shatta Wale. Wale is seen hungrily ki$$ing and l*cking Dotty Lana at what seems like a party on the same day as Michy’s birthday.Dotty Lana, the alleged ‘bosschic’ and the very lady Michy fought with at Hajia 4 Real’s party in December last year.